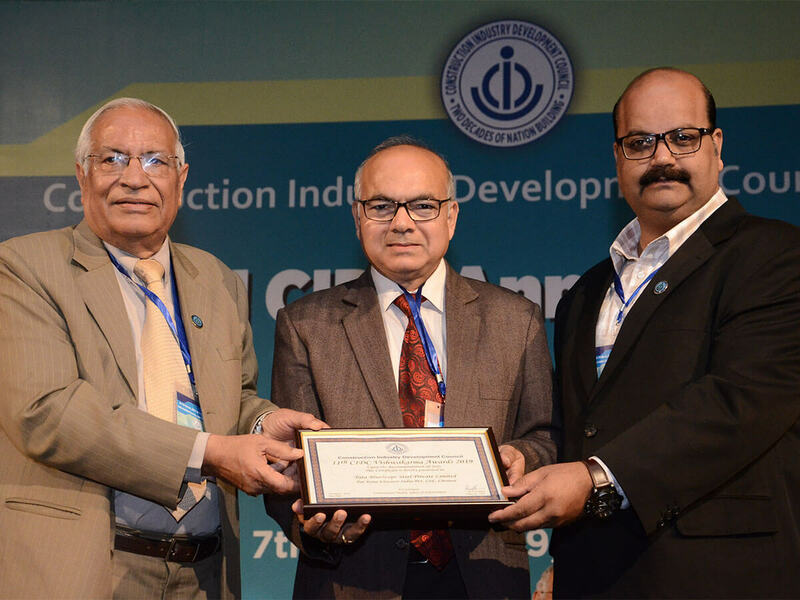 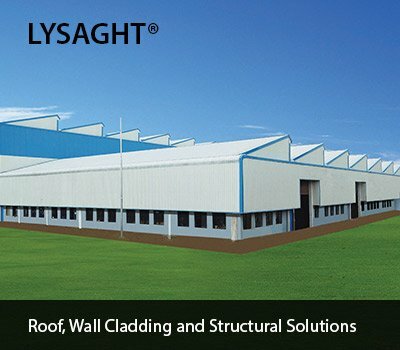 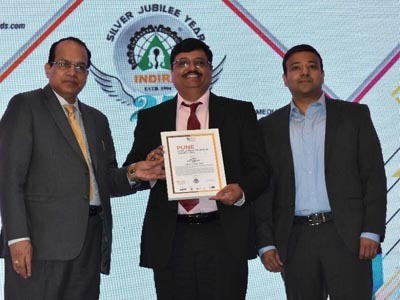 Flagship Retail brand for roof and wall cladding solutions, catering to a wide range of applications such residential, commercial, small industrial applications, institutional etc. 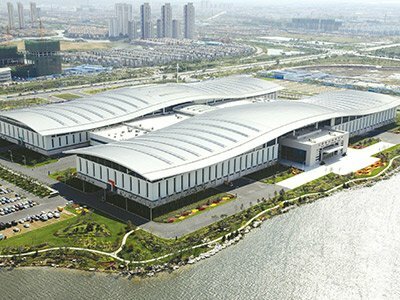 Premium B2B brand in steel building products for large commercial, industrial, infrastructural applications and solar applications. 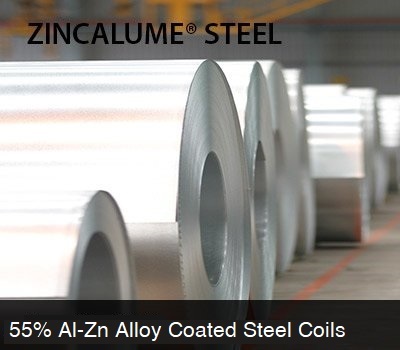 ZINCALUME® steel is world’s leading Al-Zn alloy coated steel, ideal for roof & wall cladding applications, light structural sections and other manufacturing articles. 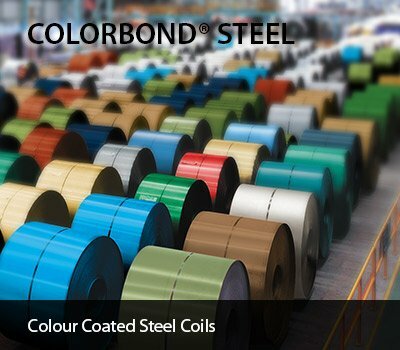 COLORBOND® steel is one of the world’s most advanced pre-painted Al-Zn alloy coated steel. 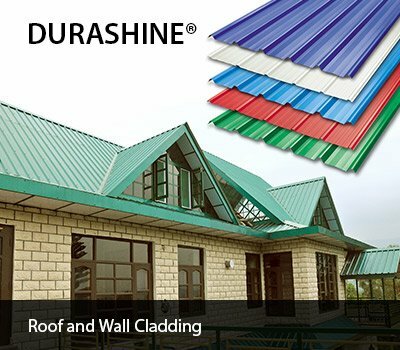 It is designed for high durability and superior aesthetics, for the roof & wall cladding application and other color coated steel application manufacturing. 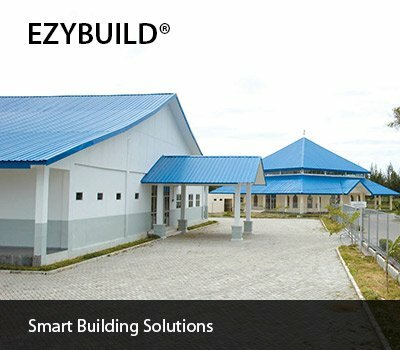 Light structural steel building solutions for institutional, commercial, residential, agro-based enterprises and other customised building structures. 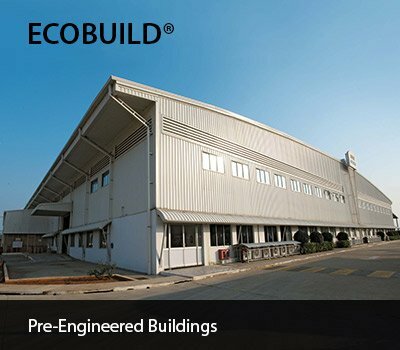 ECOBUILD® building systems is an advanced and reliable Pre-engineered Building Solution for various industrial and commercial applications such as Automobile Plants, Manufacturing Plants Warehousing, Logistics, Retail and an array of other applications. 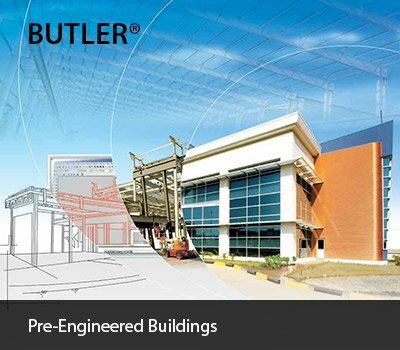 BUTLER® Building Systems is a premium, globally renowned building solution, which provides design, manufacture and construction of Pre-Engineered Steel Buildings. 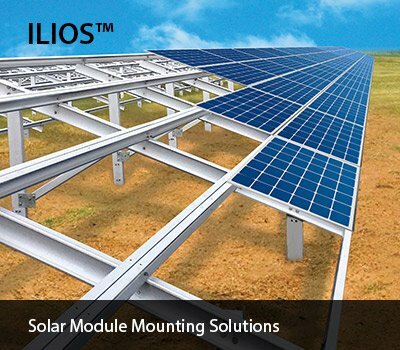 ILIOS™ offers premium solar module mounting solutions for ground and roof top applications. 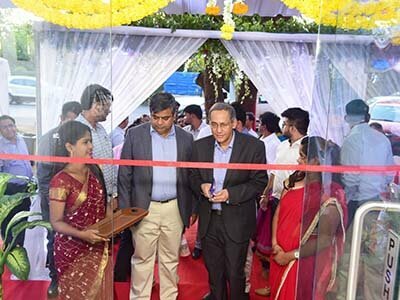 These customised structures are manufactured from cold rolled Zn-Al / Zn coated steel. 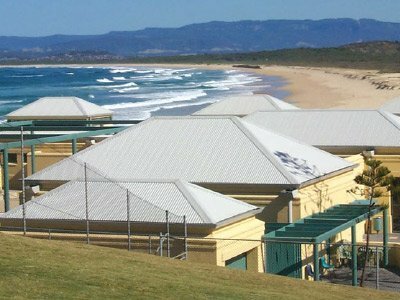 COLORBOND® Steel – Just the Right Product for your needs!